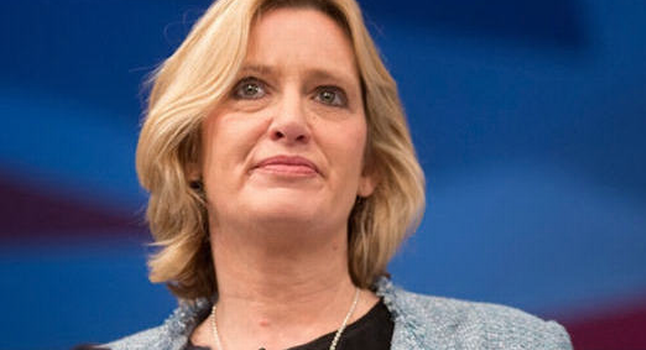 HOME SECRETARY AMBER RUDD FACES ALLEGATION IN TORY ELECTION EXPENSES SCANDAL. Home Secretary Amber Rudd, MP for Hastings and Rye is facing two allegation of failing to declare election expenses in the last General election. It was reported in the national press that Ms Rudd used a local version of national online advertisements designed by ad firm M&C Saatchi, but failed to declare the ad in her election spending returns. B heard media have learnt that a controversial wraparound advert that appeared on the front page of the local newpaper, the Hastings Observer, just a week before the General election was paid for by the Conservative party national election campaign despite being aimed directly at local voters. 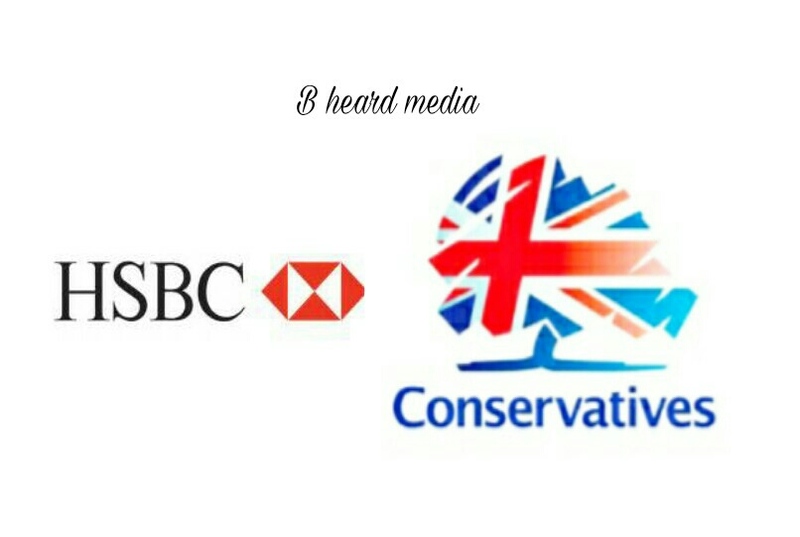 Payment invoice from VCC Media to the Conservative party. The Crown Prosecution service must decide in the next few weeks if anyone should face criminal charges over the Tory election expenses scandal. Now with the announcement that banking whistleblower Nicholas Wilson will stand as an Independent candidate against Amber Rudd, in her constituency of Hastings and Rye, in the general election. The hope is that the media will be forced to focus on the alleged election fraud. ENERGY SECRETARY FACING SECOND ALLEGATION IN TORY ELECTION EXPENSES SCANDAL. 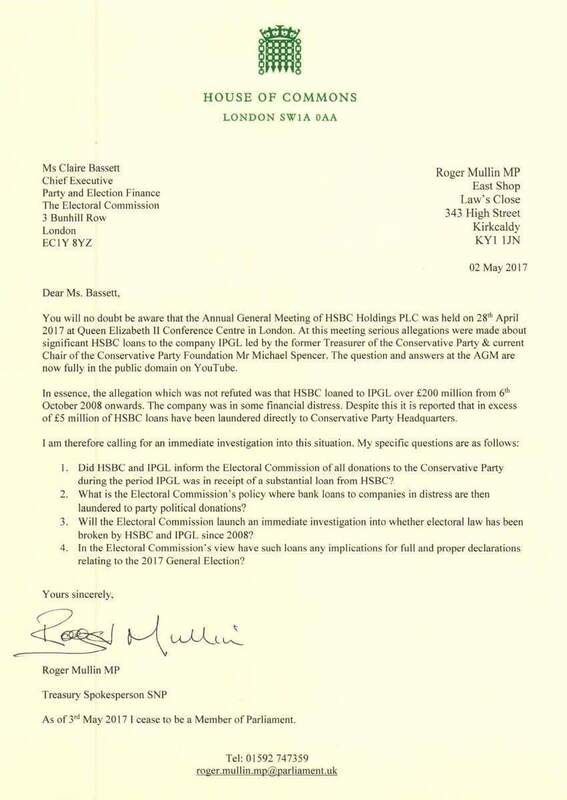 Energy Secretary Amber Rudd, MP for Hastings and Rye is facing a second allegation of failing to declare election expenses in the last General election. On Sunday it was reported in the national press that Ms Rudd used a local version of national online advertisements designed by ad firm M&C Saatchi, but failed to declare the ad in her election spending returns. 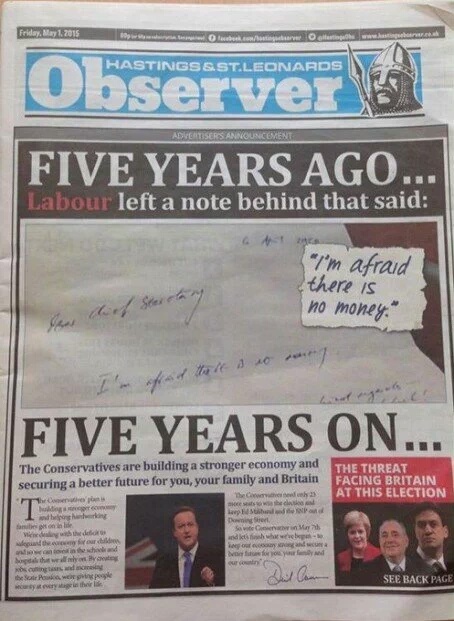 controversial wraparound advert that appeared on the front page of the local newpaper, the Hastings Observer, just a week before the General election was paid for by the Conservative party national election campaign despite being aimed directly at local voters.